If you liked this show, you should follow Kandis Treasures. 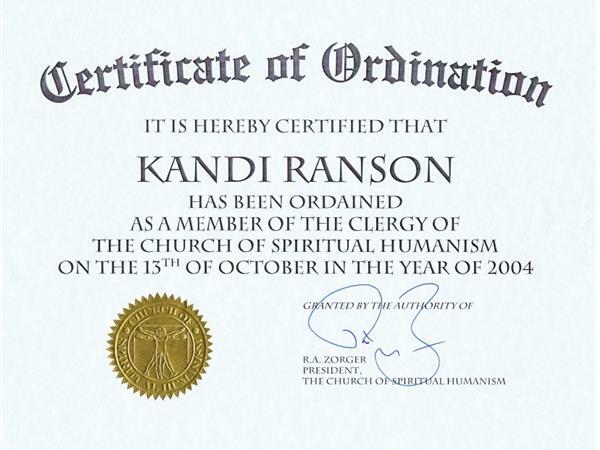 Learn who this Eco Friendly, Psychic, Priestess Kandi Ranson really is and what my abilities are. 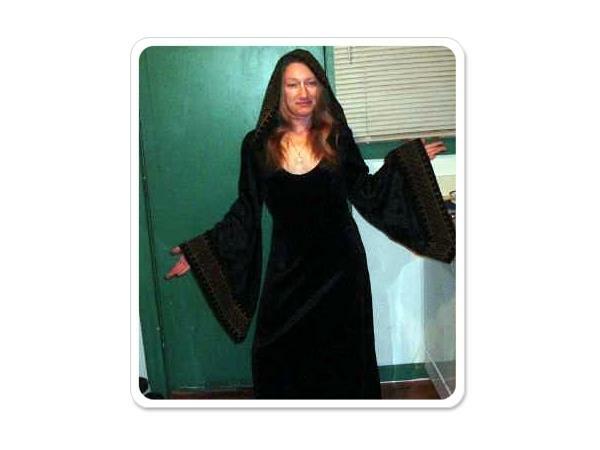 I will help you to better comprehend exactly how Getting Psychic Advice in our worldwide virtual assistance world is no different than getting Advice in the "real" world. You simply need to find the Adviser who offers the kinds of services You Need. Then, you can Discover, For Yourself, just how Helpful and informative a Multifaceted Adviser, Like Me, can really be. I look forward to hearing from you as I take your calls to answer any questions you may have about who I am and what I do. I will have the Live chat open so log into your free Blog Talk Radio account during the Radio Show to interact with me there. 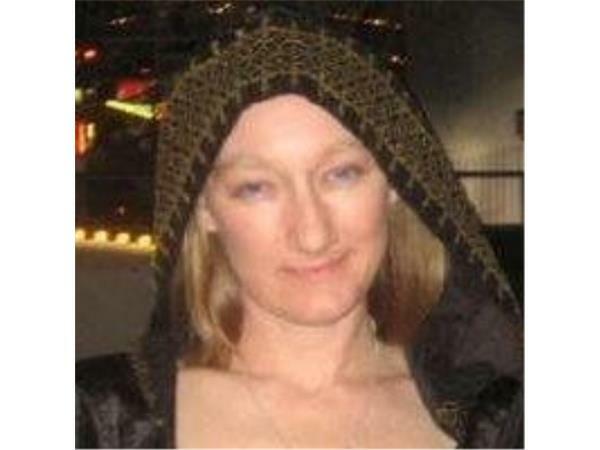 Priestess Kandi is a Natural Born Psychic Medium Ready to Open myself as an empty vestal of communications and offer Honest Enlightenmet for all areas of your life.